minecraft sky survival | Surviving Minecraft, Minecraft Adventures! There’s a ship in the sky, it won’t be sailing any time soon but maybe you can find a way to survive atop it whilst completing a series of minecraft survival challenges directly linked to your ability to a) mine and b) craft. If you’ve completed all the other minecraft sky challenge maps and are looking for yet another to devour with your epic chicken farming, wheat growing skills, and you think that doing them on a boat might be fun, then I recommend this map highly. It has been made with not only survival, but also pleasant aesthetics in mind, so you can enjoy your self-enforced exile in the sky. Click here to read more and download Sky Corundum! 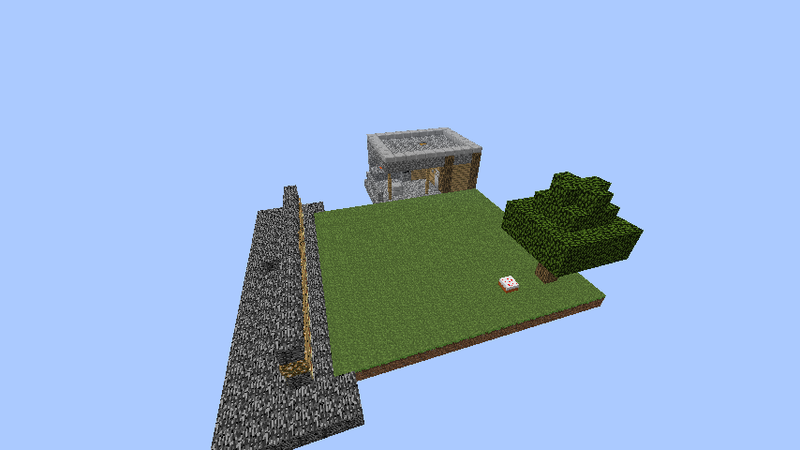 This entry was posted in Survival Maps and tagged minecraft sky survival on April 17, 2013 by Hope. Are you ready for a brand new minecraft sky survival experience? One that doesn’t just strand you on a bit of dirt in the void, but provides a path of progession, adds traps and challenges and provides an element of exploration? I sure hope so. This won’t be an easy map to survive, not only because of scarce resources, but because the map actively tries to harm you as you play – just like all the best minecraft maps do. 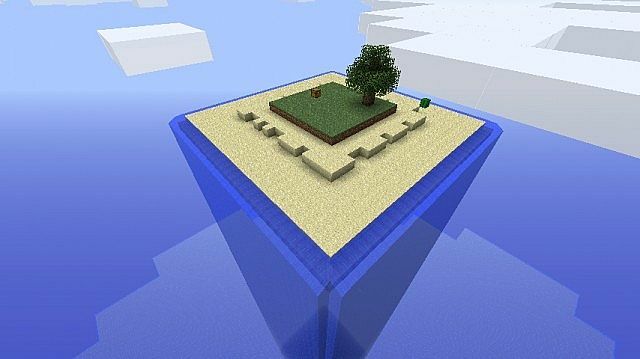 Read more and download this minecraft sky world survival map! This entry was posted in Survival Maps and tagged minecraft sky parkour, minecraft sky survival, minecraft sky world on February 25, 2013 by Hope. 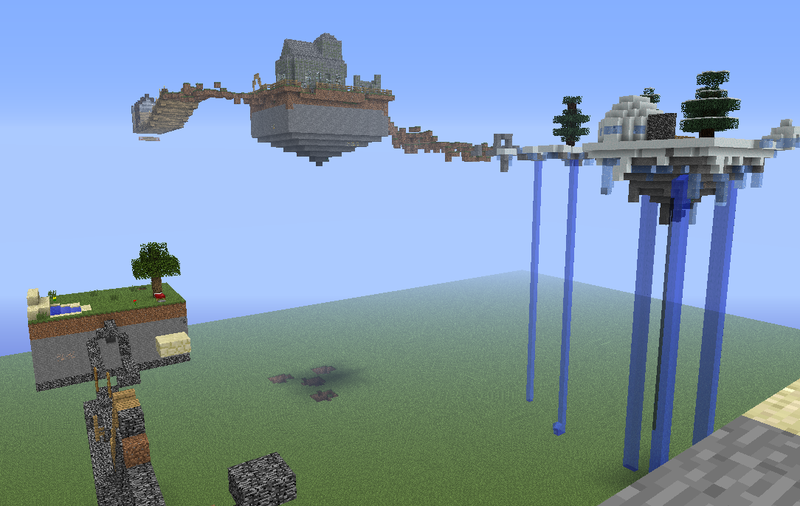 A cross between SkyBlock and Sky Island, Skyverse is somewhere in between. It has more dirt than SkyBlock, but not as many resources as Sky Island. So it is simultaneously harder, easier and more fun than either of the two maps mentioned in the first instance. 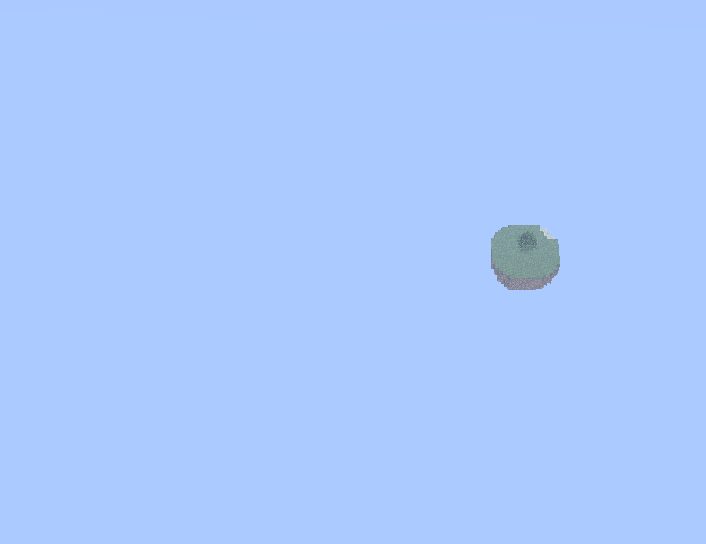 In Skyverse, a small plug shaped island of land floats in the middle of the void. Although this is currently a single player survival map, there may soon be a server, which will be fun for people who like standing in small spaces with a lot of other people. Get your sky survival maps here! This entry was posted in Survival Maps and tagged minecraft sky island map, minecraft sky survival, minecraft survival island map on February 20, 2013 by Hope. It’s back to the classics with this minecraft sky survival map that has all the great features of the classic sky and island survival maps, with some new twists, like custom NPC vendors. Now you can tend your crops, farm your animals and earn cold hard cash (also known as stone pressure plates) to get the precious ores you need to expand out into the ether and discover what lies beyond the draw distance. Continue reading to get the download link…. This entry was posted in Miscellaneous and tagged classic minecraft survival, minecraft island survival, minecraft sky survival, survival map custom npc vendors, survival map download on January 29, 2013 by Hope. From the creator of Wheel of Misfortune comes SPACE MINES, a sky island style minecraft survival map. Though it looks like all those other minecraft sky island maps, the creator has promised that it has the power to destroy hopes and dreams, which personally excites me. 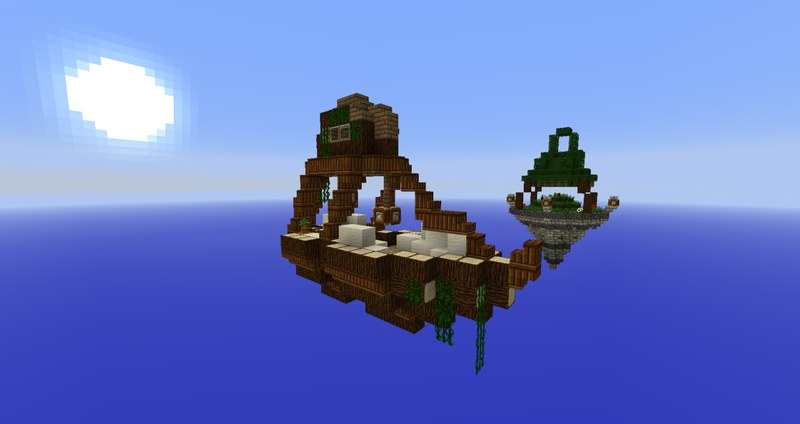 Read on, kind minecrafters, and download this map of adventure and survival! This entry was posted in Adventure Maps, Survival Maps and tagged minecraft 1.4.7 download, minecraft adventure survival, minecraft sky island download, minecraft sky survival on January 17, 2013 by Hope. 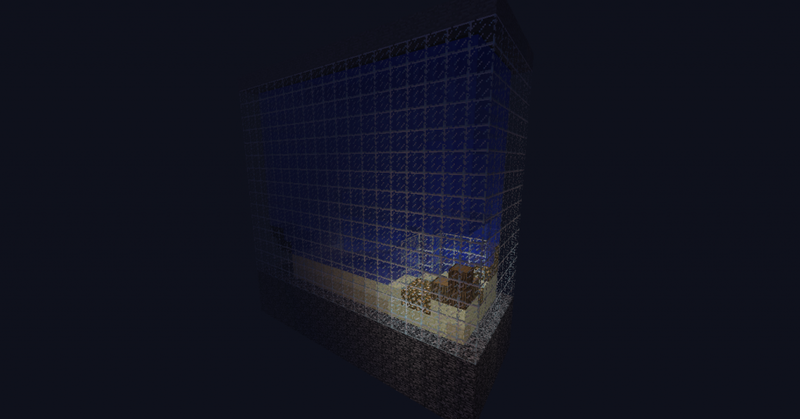 This time the sky survival island is in water and happens to be square! The edge of the map is comprised entirely of waterfalls, waterfalls that flow all the way to bedrock level, which is actually rather pleasant, being occupied by a plethora of squid. To say that it’s a long way down is an understatement. It’s a very long way down. This map is designed to be multi-dimensional, so yes, you can travel to the nether and yes, you can travel to the end, thereby creating an entire minecraft survival experience in 26 meters squared. This is a classic survival map perfect for those yearning for a new twist on the sort of map we’ve been playing since late 2010. Don’t Fall, Minecraft Survival Island Download! This entry was posted in Survival Maps and tagged minecraft sky survival, minecraft survival island download, minecraft survival map on December 15, 2012 by Hope. 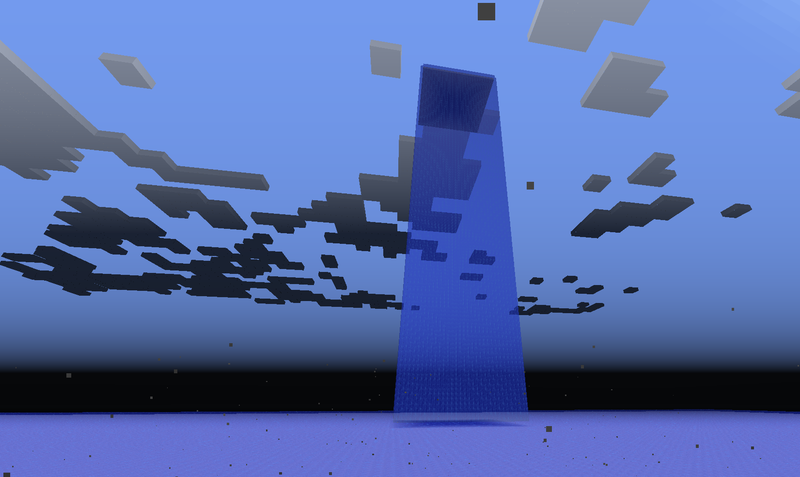 In Sky Aquarium, a minecraft survival sky island style map, you begin your journey trapped in a pocket of air in the lower corner of the sky aquarium. The sky aquarium is a small place, a place where one tree grows a few meters away and where the constant press of water makes breathing difficult. This entry was posted in Survival Maps and tagged minecraft sky survival, minecraft survival island, small survival map on November 20, 2012 by Hope.